In this guide, you’ll learn how to set up Apache, MySQL, and PHP on your computer. This will be the base for your website and will create an environment for you to develop in. 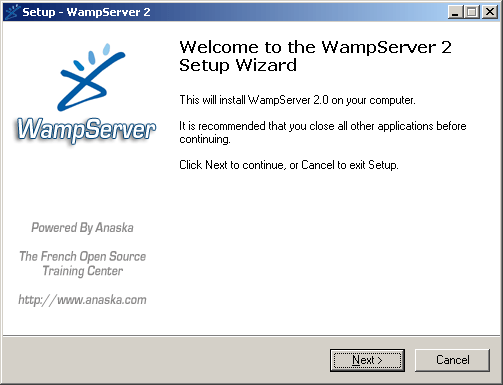 This guide is part of the Turning Your Computer into a Local Web Server series. Learn more from the main page. Now you’ve learned how to install Apache, MySQL, and PHP on your Windows machine, you may now install WordPress or Drupal in ten minutes or less. I know nothing about this sort of thing and i’m really keen to get this moving. 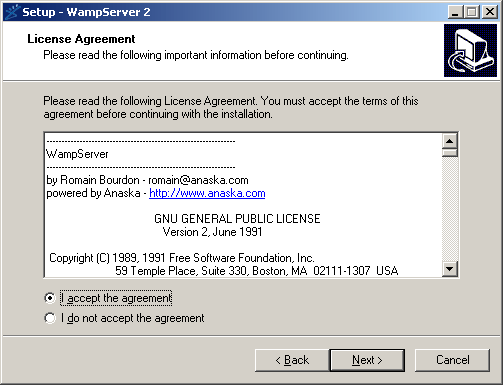 I’ve installed Wamp as directed above but entering localhost into firefox & IE8 it doesn’t bring up the admin area menu. Any help?! OK. If none of the other suggestions work, I’d take this to the forums and see if anyone can help you there because I have no idea. The above WAMP integration for installation on Windows Computer was great. Wamp is ok but you may also want to install each application as a seperate install and may really want to know what really the configuration looks like because after knowing it you can install it anywhere without worrying about configuration here’s a good link. 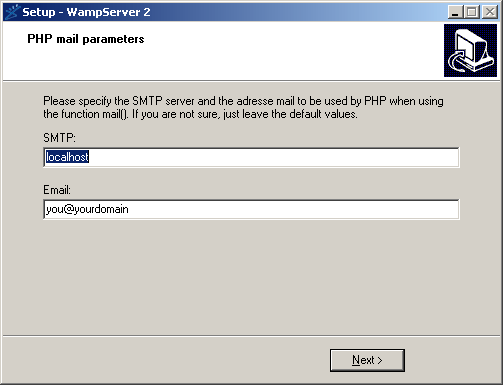 Another option is to use UniformServer. 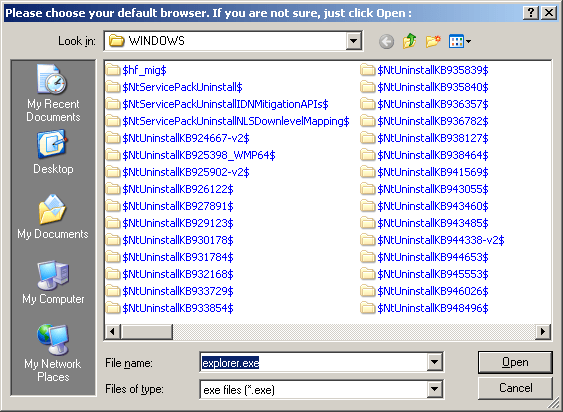 It uses the unzip and run approach, so no installation is necessary and you can have several different websites ready to run anytime you want to test them. Just google “UniformServer” for more info and where to download it. thanks so much for the tip, it really works fine. 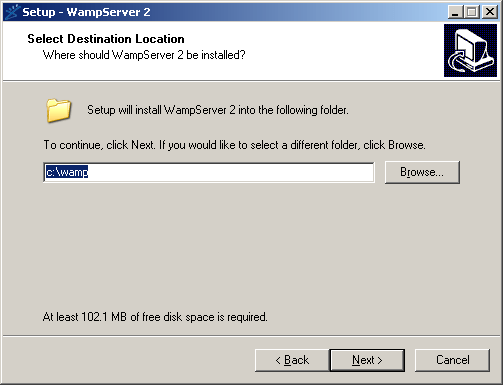 I have two name servers, after installing wamp server, where should I input them, so my website can be accessible in the internet?